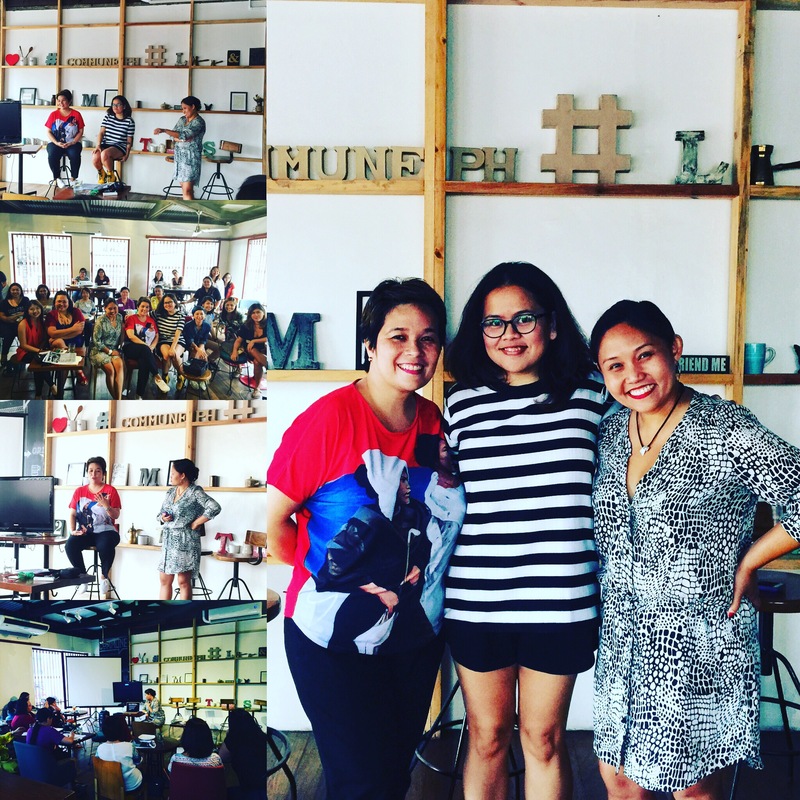 Had a great time bonding and sharing stories with other women travelers at The Intentional Traveler workshop of my friend Tessa who blogs over at Viajera Filipina. I spoke about how travel refreshes the soul, how it takes us out of our comfort zones, and teaches us to be brave. I travel to fall in love. To fall in love with new places, sights, and experiences. To fall in love with the undiscovered parts of the self. To fall in love and reconnect with much/needed solitude. To fall in love all over again with my children, or friends, or the people I meet along the way. To fall in love, again and again with the familiar, and the new. One is never too old to travel, but if you can do it while you are still young, strong, and able, then do it now. Get on a plane, a bus, a boat, a car. Go. You won’t regret it.